Adobe have given us a sneak peek at what they are calling Diffuse gradients. 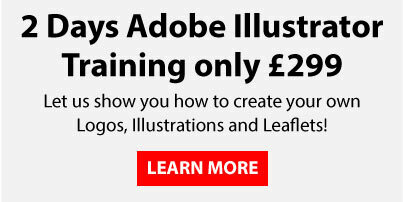 Ive not been able to have a go at it as it has not yet been added to the latest release of Adobe Illustrator CC and Adobe have not yet even told anyone when it will be released! By looking at the video it looks very interesting, at first I was unsure what the benefits would be over using the gradient mesh tool in Adobe Illustrator but after a closer look it really does look good. You access the Diffuse gradients from a drop down in the Adobe Illustrator Swatches panel and it looks like it enables you to bend and warp the ang;e of the gradient where at the moment we only have the option to have a linear or radial gradient. Its unclear yet whether the diffuse gradients will work with the gradient tool in the existing Adobe Illustrator tool bar or you just use your normal selection tool but either way it looks really effective in giving cool lighting effects and almost a 3d like feel again similar to the gradient mesh but looks a lot more user friendly. I think its likely that this feature will be released in the October 2018 update hopefully with some more refreshing and exciting tools. 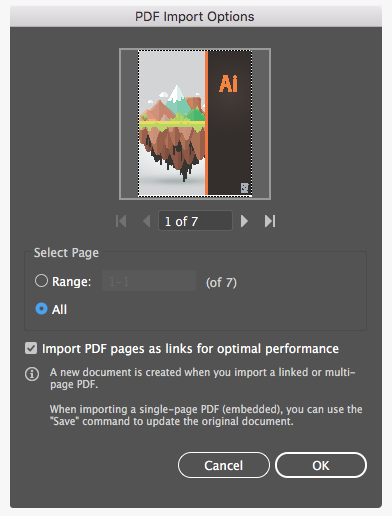 Adobe did have an update at the beginning of March 2018 which had a couple of nice new features firstly it gave us the ability to import multi page PDFs, previously we were only able to choose one page at a time when opening PDFs but now we can open multi page PDFs and Adobe Illustrator automatically puts each page on to a new art-board in the Adobe Illustrator document. 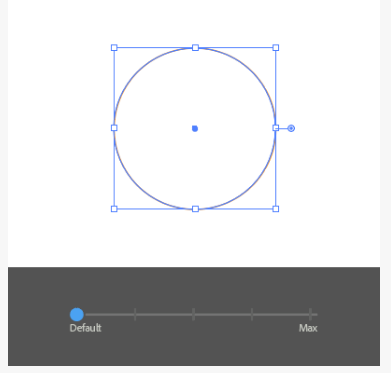 Adobe have also given us the ability to change the size of the anchor, handle and bounding box previews in Adobe Illustrator which is a very welcome addition, it can sometimes be a struggle to grab the handles etc when you are working on really precise artwork! To change the size you just need to go to your preferences and move the slider up and down until you get the desired size.